Creative thinker and graphic designer. Interprets your brand across a variety of mediums and audiences, for both external and internal communications. Produces smart design that gets response. Flexible, resourceful, can-do attitude. Mad organizational skills. In spare time draws and makes artist books. "Stranded" branding for a line of pearls. Named product line, designed logo, brand concept, photo direction and retail campaign. "A Brilliant Move" mailing for new store managers. 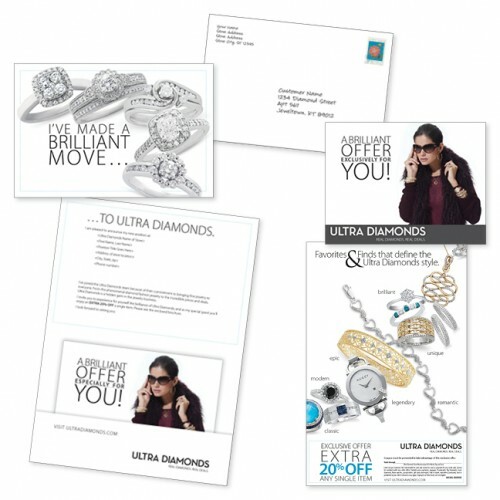 Piece is fully personalized by the manager and features a card with pocket inside that holds a brochure to introduce Ultra Diamonds to the manager's previous clientele. 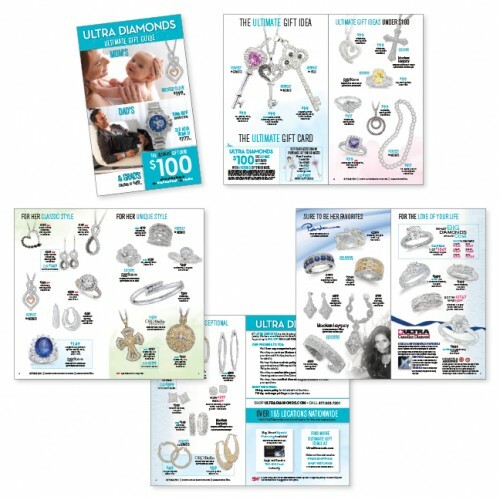 "Ultimate Gift Guide" diamond jewelry catalog for Mother's Day, Father's Day and graduation featuring gift card attached to front cover. 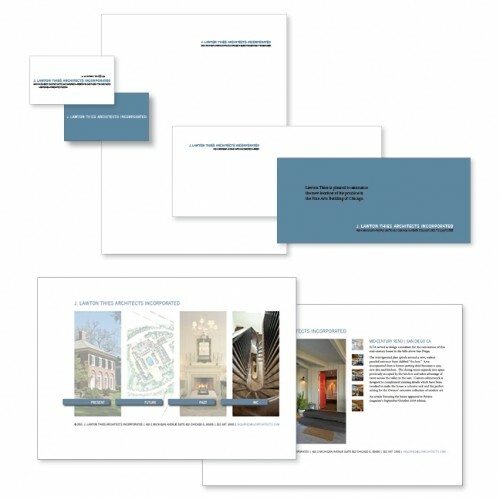 Corporate identity, engraved stationery package, announcement cards, and website design for architect. 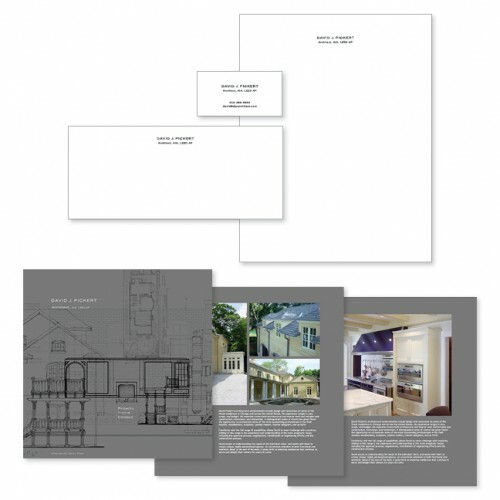 Letterpress stationery package design and website design for architect. 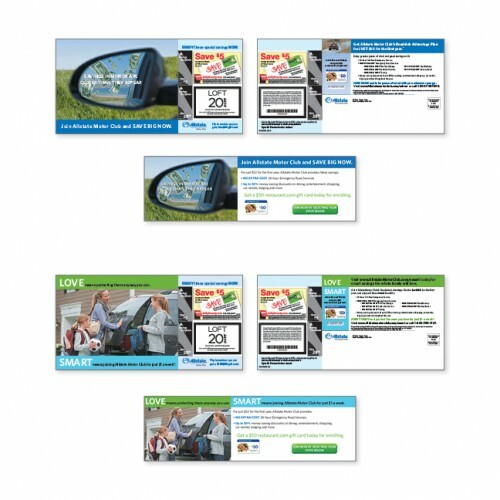 "Savings In Mirror" and "Love Smart" postcard promotional offers and coordinating landing page designs for auto club customer retention program. "On the Dot" fashion trendbook designs. Print version, pdf version and website version. "Because of You" retail campaign for new fragrance introduction. 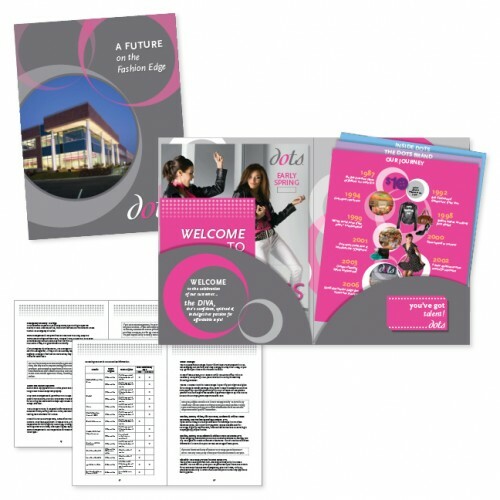 "A Future on the Fashion Edge" Human resources recruiting kit including custom die-cut folder, step-down inserts with company story, fashion trend-books, recruiting business card, and sixty-page HR benefits brochure. Retail sign campaigns for rock-star promotional sweepstakes. Creative developed from record label supplied images and coordinated with rock-star's current album tour theme. 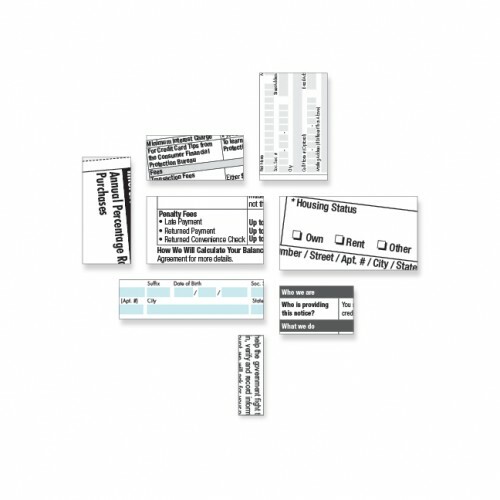 Application form design and specialized file production for credit card disclosure tables, legal copy, and mandatory privacy policies adhering to government requirements.